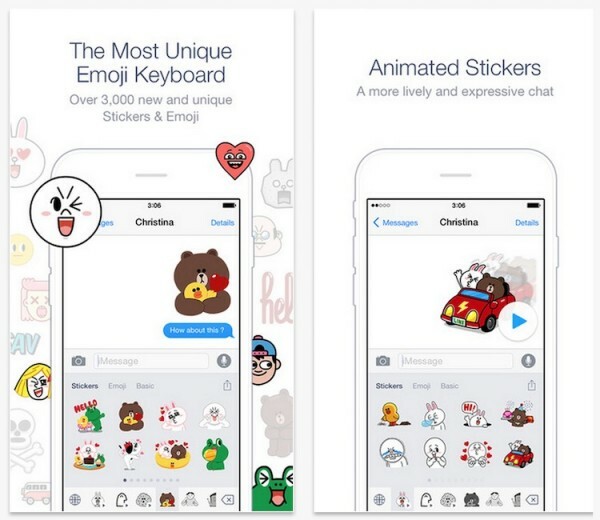 You don’t have to use Line messenger app to enjoy the stickers and emoji it offers, the company recently launched a keyboard for iOS devices, bringing over one of its most appealing features for iPhone users. Available on the App Store immediately, Emoji Keyboard by LINE features over 3,000 new and unique Stickers & Emoji and yes, including animated GIFs featuring popular LINE characters. The basic stickers are available for free, and can unlock over 700 more premium LINE stickers and emoji by downloading and signing up for the Line messaging app. The app consists of 10 Line sticker packages – 4 animated, 6 regular sticker sets, 8 Line emoji packages, and 5 basic Apple emoji sets. Like most third-party keyboards involving images and GIFs, you will not be able to send stickers directly. Instead, when you pick a sticker, the app will copy it to your clipboard, whereby you will have to paste into your conversation. 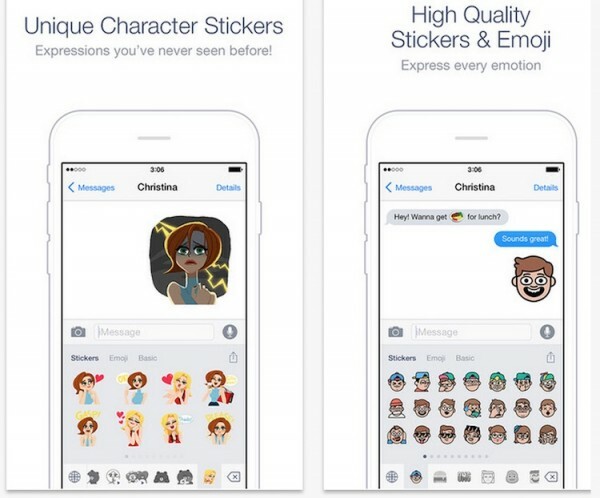 The keyboard can be used on other chat platforms, including iMessage, Facebook Messenger, WhatsApp (animated GIFs are not supported on WhatsApp), and such. To use it, once installed, you will need to enable the keyboard in the Settings menu, under General > Keyboard. You will also need to grant it full access. Emoji Keyboard by Line is available globally for free, except for Japan, Thailand and Taiwan.